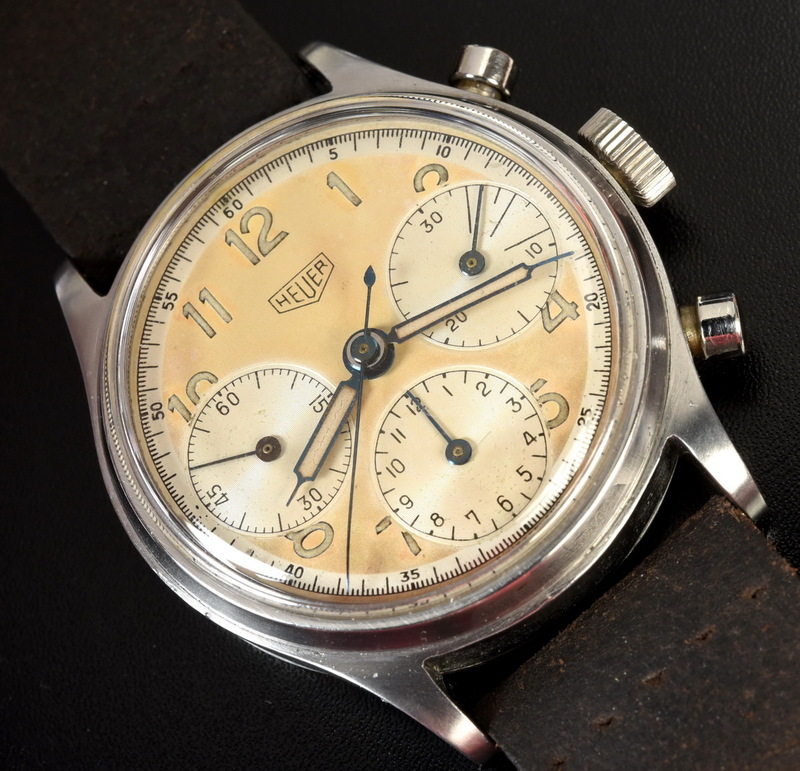 Heuer Reference 346, circa 1942. 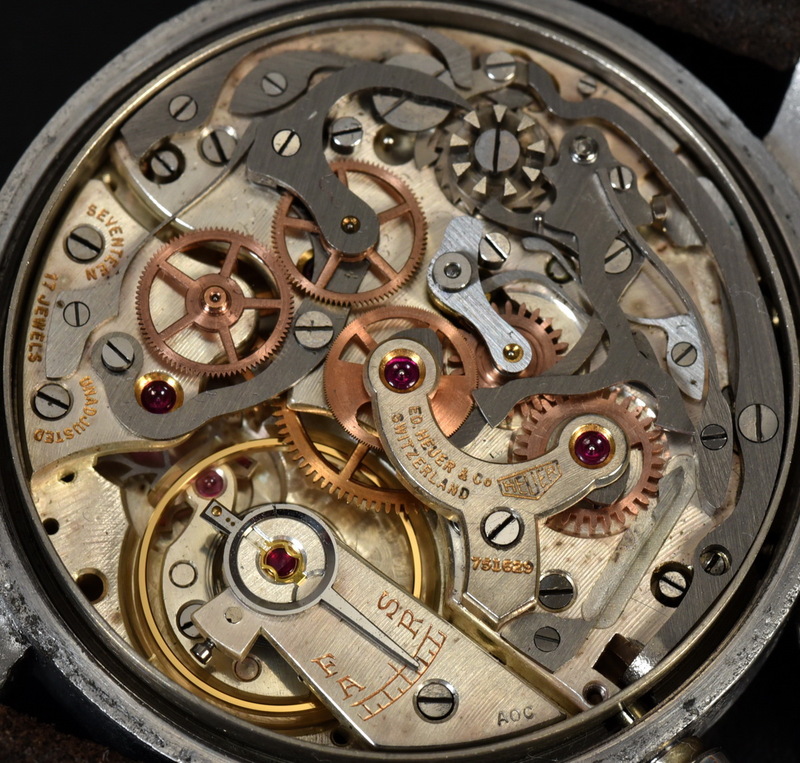 "Tobacco" tone dial; radium for the numerals and hands; Valjoux 71 movement; 38 millimeter waterproof case. To my eye, about as good as they get!! 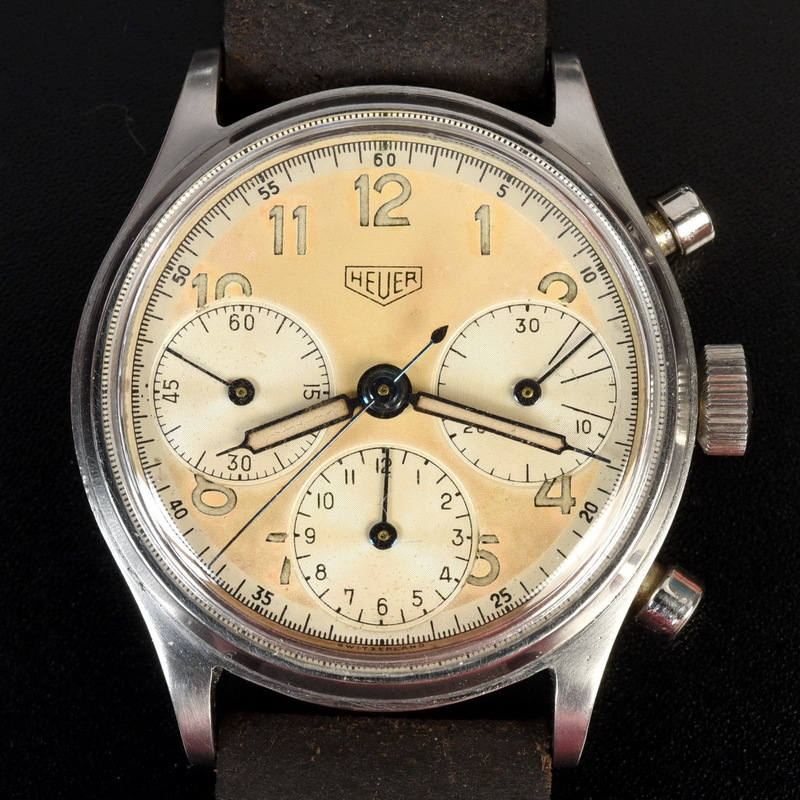 See more of the Reference 346 models, in our new section of OnTheDash.